A mysterious object, recently found in a meteor crater near Jerusalem, has been puzzling local archeologists as well as astronomers. The object was finally identified as an ancient Menorah (see image below). 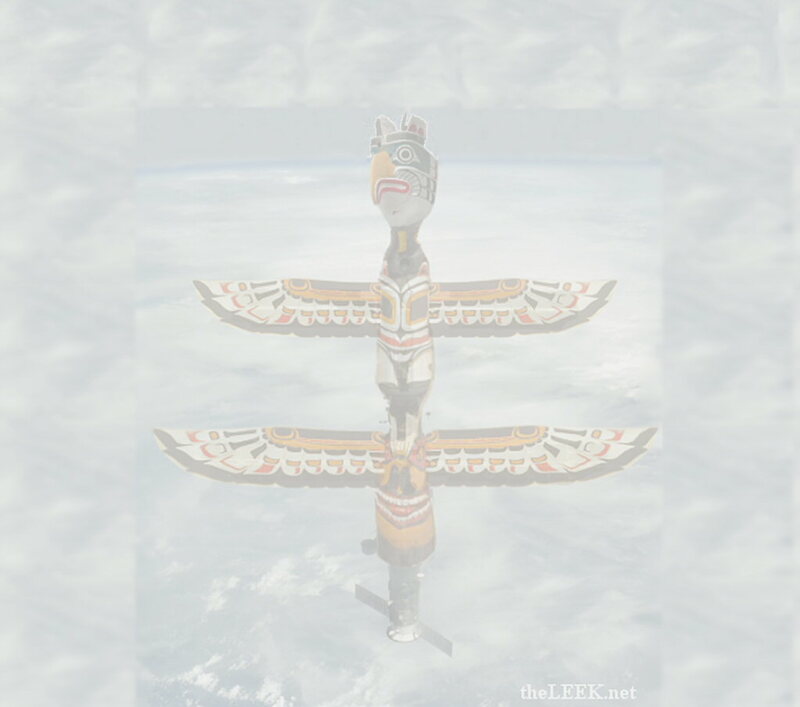 The researchers believe that the Menorah was created a long time ago, in a galaxy far, far away. 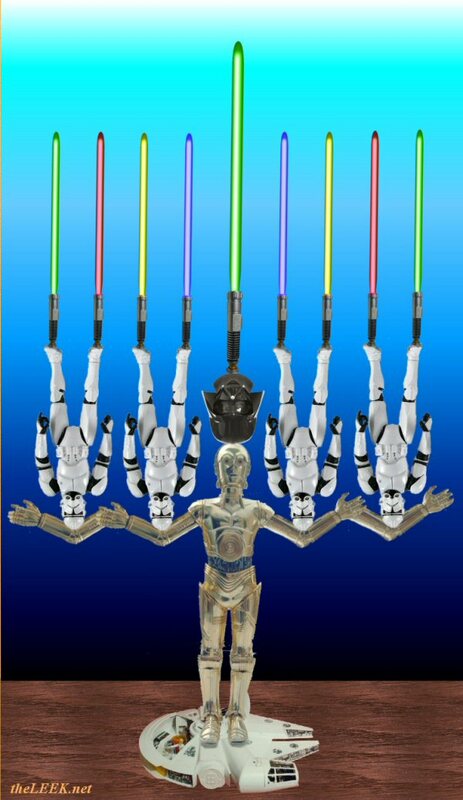 It was theorized that the Menorah was used to celebrate the victory of few rebels over an evil empire, and symbolizes the triumph of the light over the dark side. The interesting looking candles, which have been nicknamed "Light Sabras", seem to be held upright by a mysterious power field, generally referred to as "the Force". Furthermore, the scientist have found evidence suggesting that the Menorah was created by a teacher called Yoda the Maccabee, who constructed it from toys and action figures that his students used to play with.